Over here, we pay close attention to what Harmless Rercords releases. Guaranteed quality music no matter the genre. And what is around the corner sounds exciting. 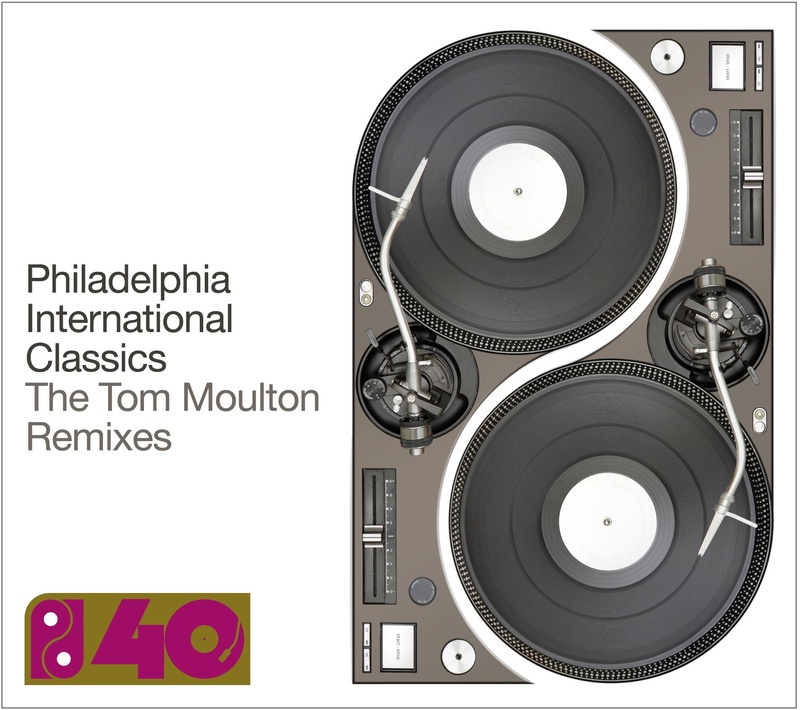 A compendium of releases celebrating Philadelphia International Records fortieth anniversary, a massive fest of releases which you can’t let escape. Read the press release as it is very illuminating. Harmless Records are proud to announce a campaign to celebrate the 40th anniversary of one of the greatest black music record companies of all time – Philadelphia International Records. Founded by Kenny Gamble and Leon Huff in 1971, the label launched with the album “Going East” by Billy Paul in October 1971 but really hit its stride throughout 1972 with a brace of international hits from veteran Philadelphia based signings like the O’Jays, Harold Melvin & The Blue Notes and the Three Degrees. Legendary A&R visionary Clive Davis was responsible for bringing the Philly hit machine to the Columbia group for distribution – a gamble which proved to be extraordinarily successful as the major distributor struggled to keep up with the hits that were pouring out from Sigma Sound studio in downtown Philadelphia – the recording home of P.I.R. where smashes like “Backstabbers”, “Love Train”, “Me & Mrs Jones”, “If You Don’t Know Me By Now” and numerous others all rolled out in 1972 alone. Just two years later, Philadelphia International became the second largest black-owned company in the U.S.A. following Berry Gordy’s Motown, which had similarly forged its identity with a trademark sound from Detroit. 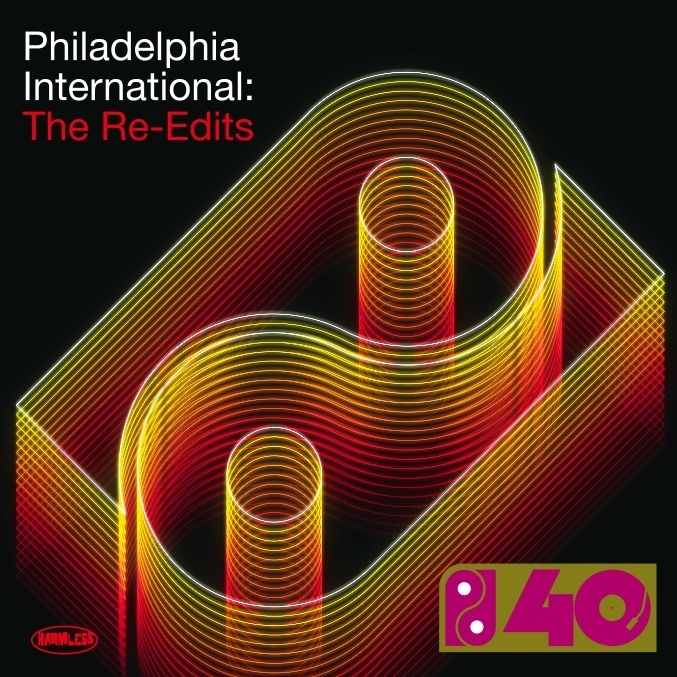 Jump forward 40 years and Philadelphia International is still independent and still owned by its original founders, Kenny Gamble & Leon Huff – an extraordinary achievement in an age where most other independent companies (including Motown) have long since been absorbed into large conglomerates. We are delighted to be welcoming Kenny Gamble to the UK in mid November where he will doing a number of specially selected interviews to support the launch of the campaign in January through February 2012. Details of these will follow shortly. In light of the above, we felt it was only fitting to celebrate the 40 anniversary of Philadelphia International with some brand new “Philly 40” PIR releases which have been long overdue and will be eagerly anticipated around the world…..
21 of the hottest PIR Re-Edits which have been done by PIR enthusiasts from around the world. Fully approved by Kenny Gamble & Leon Huff. What happened before PIR? Ace historian and compiler Richard Searling compiles the pre PIR gems from the Gamble & Huff stable plus an exclusive DVD interview with Kenny Gamble.. The godfather of the Disco Mix and inventor of the 12” format returns to the label where he started and remixes 15 more original PIR tracks to add to 16 of his best original PIR mixes. PIR expert Ralph Tee goes through the complete history of PIR with a lovingly compiled 10CD deluxe box set with 60 page booklet plus an exclusive DVD interview with Kenny Gamble.